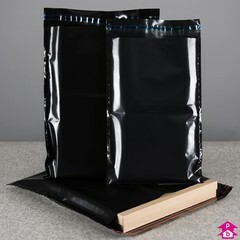 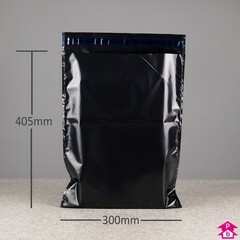 Send confidential items with confidence with black security mailing sacks. 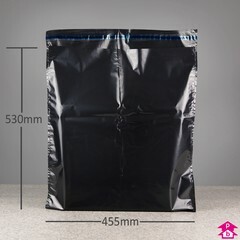 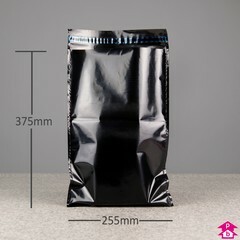 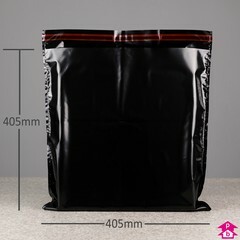 Made from opaque black polythene with a side skirt seal to provide both bag strength and content confidentiality. 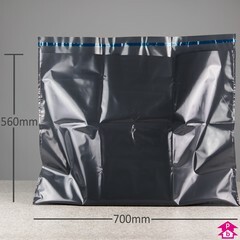 Ensure your delivery reaches its destination securely.